The school's last inspection was in: November 2017. 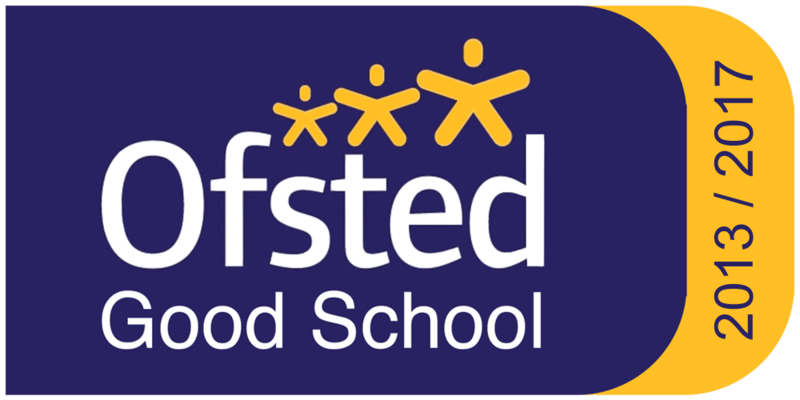 Staff and Students are celebrating a very positive report by Ofsted following a short Inspection on the 14th November 2017. A short inspection is a one day inspection designed to check whether ‘good’ schools are still delivering a good standard of education and that safeguarding in the school is effective. We are delighted that the inspection team found the school to have ‘a strong sense of purpose and togetherness’ and that governors and staff all feel ‘empowered’ but also ‘accountable for student achievement’. The inspection team went out of their way to comment on the collegiate atmosphere amongst staff in the school and the strong and productive relationships they had with students. As ever the students were the real stars during the inspectors’ visit, proving themselves to be articulate, engaged and ambitious learners.